The Beverage Guidance Panel, assembled to provide recommendations on benefits and risks of various beverage categories, found tea and coffee—preferably without creamer or sweetener—tied as the number-two healthiest beverages, second only to water. 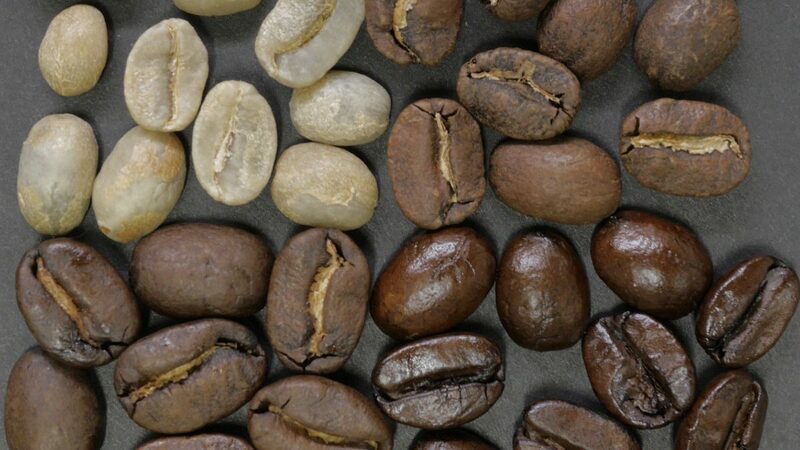 Indeed, studies have shown many potential benefits to coffee consumption. 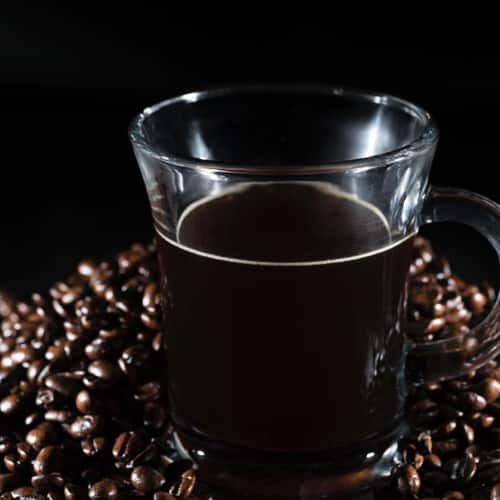 For those infected with hepatitis C, for example, drinking coffee may reduce DNA damage, increase the clearance of virus-infected cells, and slow the scarring process, which may help explain coffee’s apparent role in reducing liver disease progression risk. 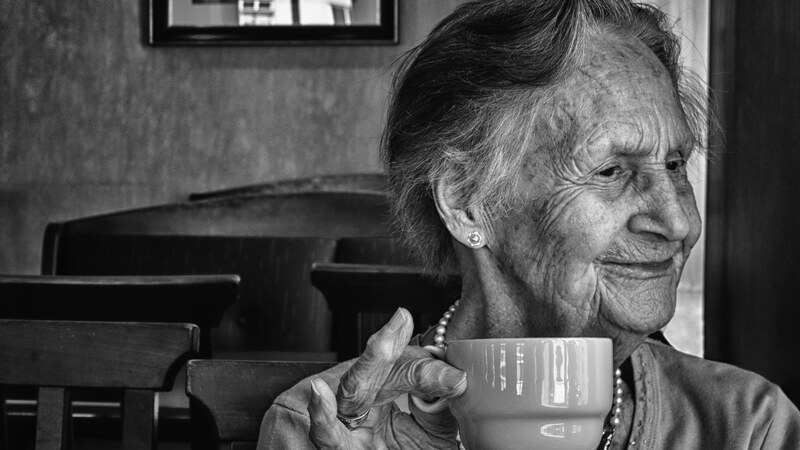 What about coffee and Parkinson’s? Consumption seems to be associated with about one-third lower risk. The key ingredient appears to be the caffeine, since tea also seems protective and decaf coffee does not. And for treating Parkinson’s? 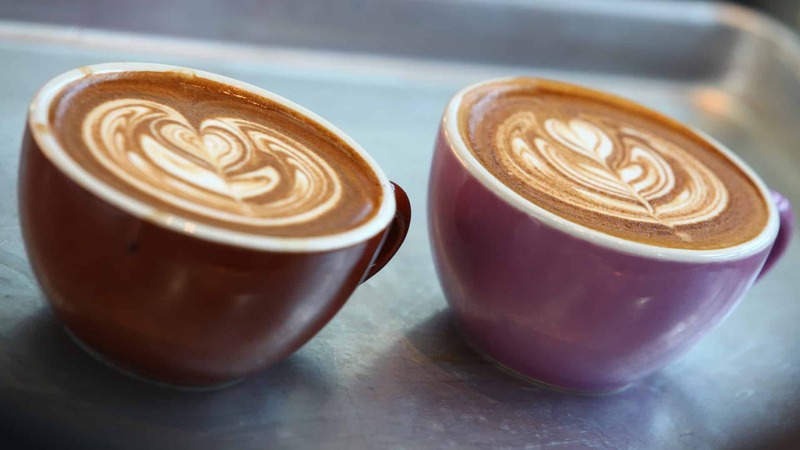 Giving Parkinson’s patients the caffeine equivalent of two cups of coffee a day significantly improved movement symptoms within three weeks. 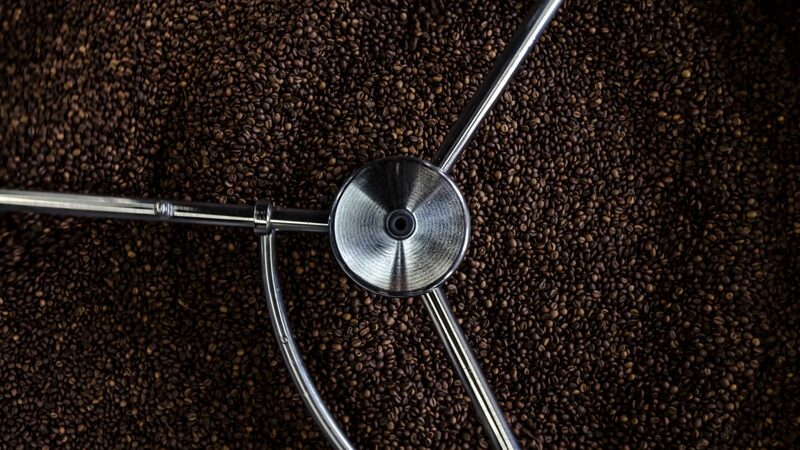 The National Institutes of Health–AARP Diet and Health Study, the largest-ever prospective study conducted on diet and health, found that people who drank six or more cups of coffee per day had a 10 to 15 percent lower mortality rate due to fewer deaths from heart disease, respiratory disease, stroke, injuries, accidents, diabetes, and infections. 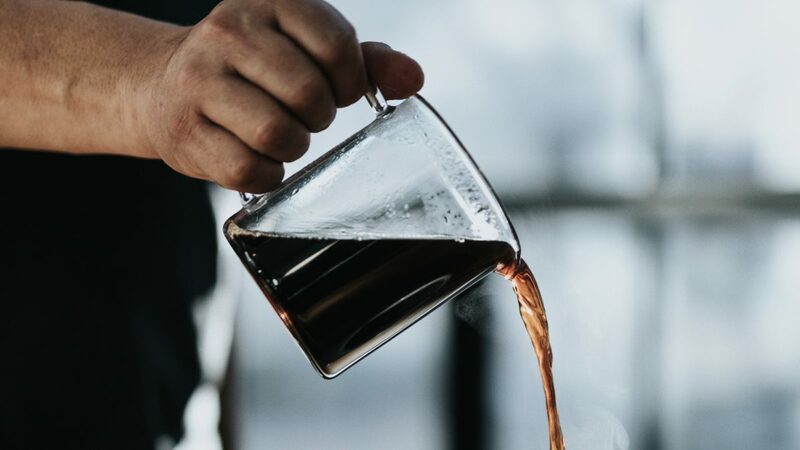 However, when a study looked at people 55 and younger, the opposite effect was found: Drinking more than six cups of coffee daily was found to increase the risk of death. 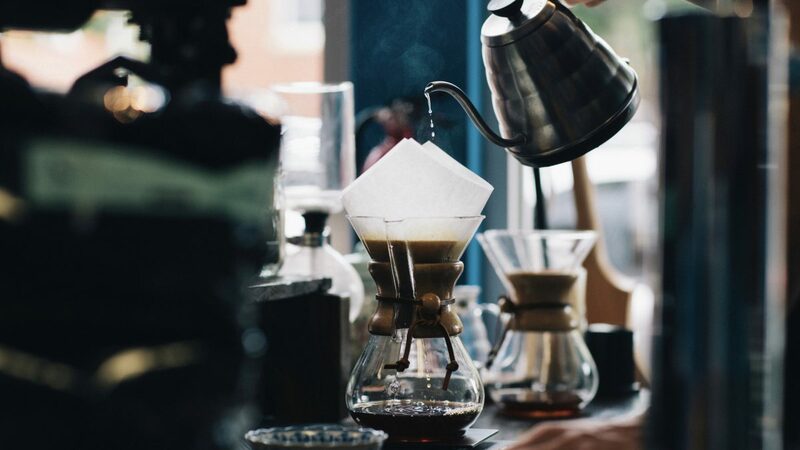 The bottom line, based on all the best studies to date, is that coffee consumption may indeed be associated with a small reduction in mortality, on the order of a 3 percent lower risk of premature death for each cup of coffee consumed daily. 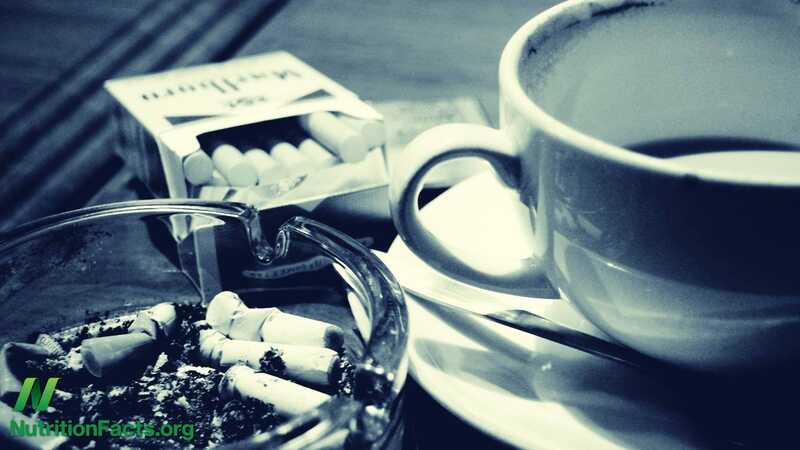 Harvard University researchers found that people who drank two or more cups of coffee daily appeared to have about only half the suicide risk compared to non-coffee drinkers, and a Kaiser Permanente study found that people who drank more than six cups a day were 80 percent less likely to commit suicide, though drinking eight or more cups daily has been associated with increased suicide risk.